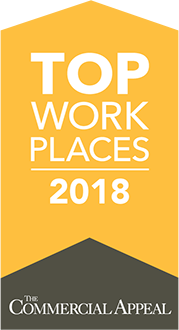 Voted one of Memphis’ Top Workplaces six years in a row by The Commercial Appeal. J.G. 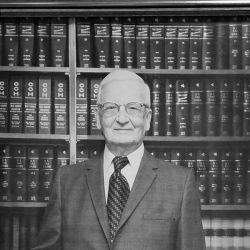 Griesbeck became partner in 1931, at which time the firm's name changed to Reynolds, Bone & Griesbeck. 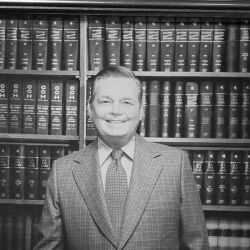 Charles Griesbeck, Sr joined the firm in 1946, served as managing partner for many years, and retired in 1994. 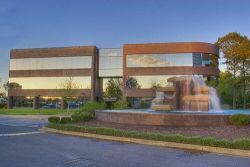 Moved offices to the newly constructed Clark Tower in December 1971 as the first large, local CPA firm to move out east from downtown. 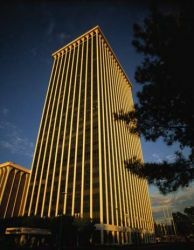 Firm moves from Clark Tower to Clark Centre next door, where RBG offices remain today. 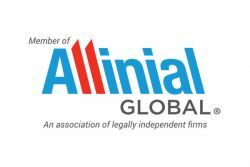 Joined Allinial Global (formerly PFK North America) in 1988 forming a strategic alliance with over 100 other independently-owned accounting firms allowing clients access to similar resources as regional and national firms. 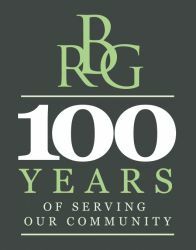 RBG commemorated our 100th year with a year of giving back to the community that has sustained us for the past century. In 2017 we unveiled a new logo, colors, website and brand, updating our look for our second century. We challenge and inspire our people and clients to achieve their goals while creating lasting legacies. 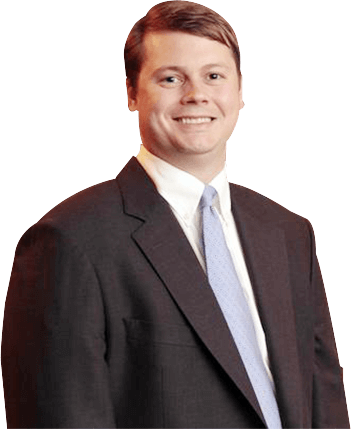 We take the time to uncover, understand and anticipate our client's needs. This personal attention shows in our significantly higher than the industry average NPS score. We're invested in your long-term success. Count on us to be an accessible, responsive and proactive member of your team. We listen well, dive deep and work hard to earn your trust. And because every client and project is unique, we deliver custom strategies and solutions focused on your goals.